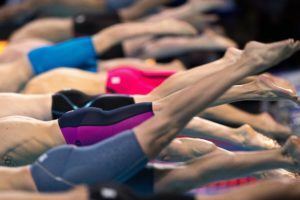 The 2017 FINA World Junior Championships continued tonight in Indianapolis, Indiana. 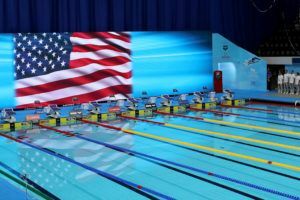 Swimmers competed in the finals of the women’s 200 back, men’s 100 fly, women’s 100 free, men’s 800 free, and mixed 4×100 free relay. The USA holds its lead in the golds tally and the total medal tally. Regan Smith (200 back) and Andrew Abruzzo (800 free) contributed to the golds column with their respective individual wins. 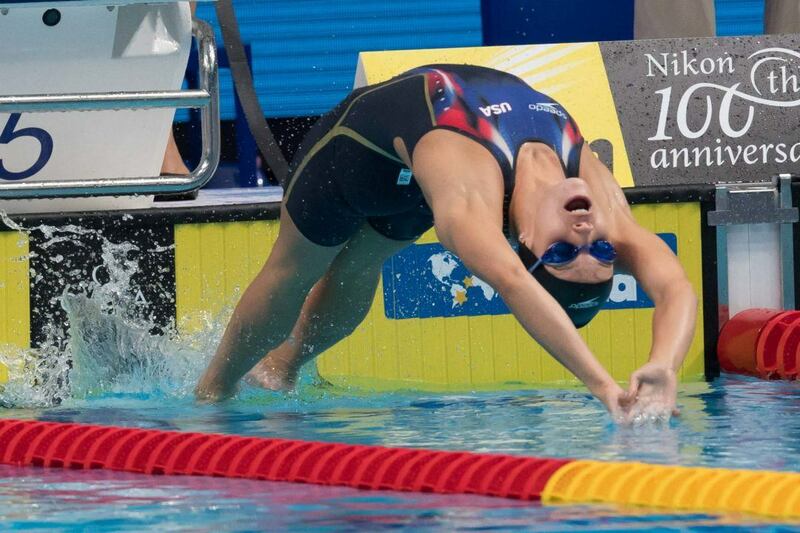 Team USA had 5 golds, while Canada trails with 3 golds. In terms of total medals, the USA is the only country to have broken double digits with their 13 medals. it’s only going to grow. USA USA USA! MA going to pop 21.6? I hope everyone remembers I was the one who called him going 21.7. If Dressel doesn’t break that bodysuit 50 free WR soon it’s going to be MA doing it. Dropping .25 in a few months is a great improvement. I give him 2 years before he’s near Dressel’s level in this race. US going to get silver and gold in Tokyo. Just a matter of who gets which. 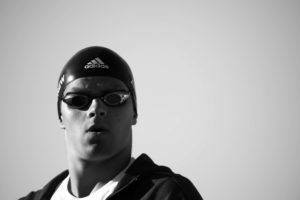 Dressel was a 21.5 at 18… lets see what happens tomorrow.